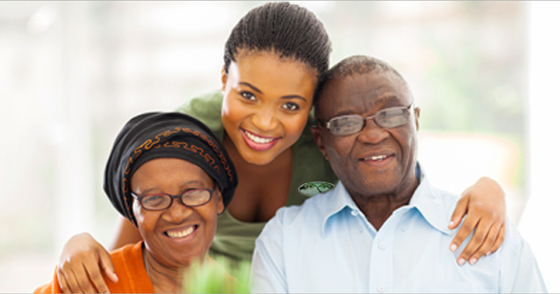 A Care agency of repute, where we specialize in home care services for all sectors of the community. 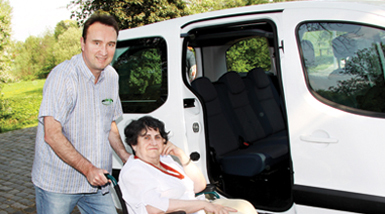 LIM provides 24 hours Domiciliary Care Services, to older people in their own homes, on a one to one basis. At home, our service users can carry on as normal a life as possible, in dignity and surrounded by their own belongings. We are a team of highly trained and experienced staff who will identify your needs for care and support through an assessment process; this may involve the manager, social worker and members of the client's family. Our recruitment is based on equal opportunity. Our staff are from various backgrounds and we provide regular on-going support and training for our staff in order to provide a high quality service at all times. At Lim Independent Care, we recognise the need for care to be delivered by a skilled, honest, conscientious and motivated workforce. We are committed to the recruitment and training of our staff in the delivery of care to a high standard. All our staff are thoroughly screened, trained, insured and CRB checked, in-depth references are also obtained. If you fund your care from your own resources or receive assistance in the form of a Direct Payment, Individual Budget (IB) or Self Directed Support (SDS) we can help. At LIM, your comfort is our business. We will make you comfortable in your home. This is brought about as a result of our expertise acquired over many years of providing personal care services in the industry. This service is mainly short term; it supports people with poor physical or mental health to help them adjust to their illness. By learning new skills or relearning the skills necessary for them to maintain their independent daily living standards. This service is aimed at older people who are assessed and need a community care package to enable them to live in their own homes and prevent hospitalisation. 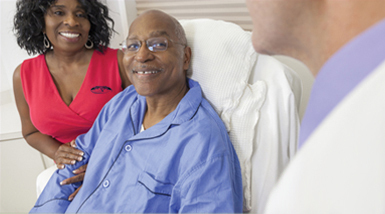 This service provides a rapid response to individuals who would otherwise be admitted to hospital or residential care. These are direct applicants willing to pay for the service themselves or referred to LIM by a duty social worker. LIM provide this service to enable people who would like to access the community for shopping, or recreational purposes but would need assistance, to do so with the support of a support worker.